I noticed on Elite’s sign they carried clothing in addition to bridal fashions. I was greeted immediately with a genuine warm welcome—so refreshing. I will be back and let others know there are clothes in there too! Fabulous and fresh on trend fashion pieces make up Renuar’s Fall and Spring collections. 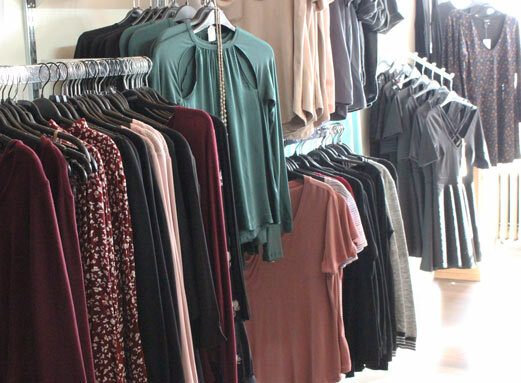 Renuar is constantly changing its look to keep your closet on trend. 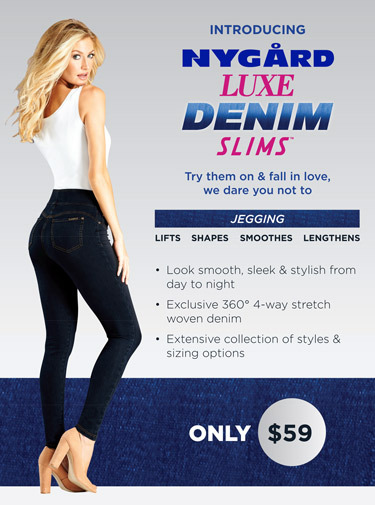 Love jeans? You need Kut! Kut has jeans you will want to wear every day. 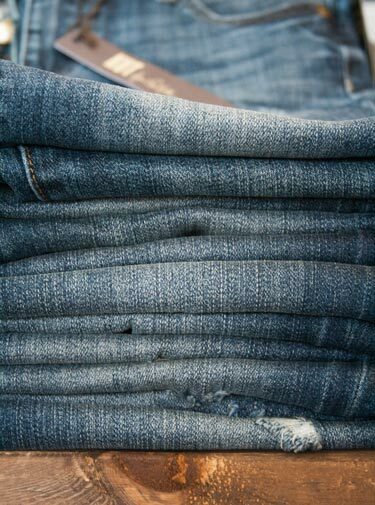 Fashion-forward but always comfortable, these are jeans you’ll love as much as we do! 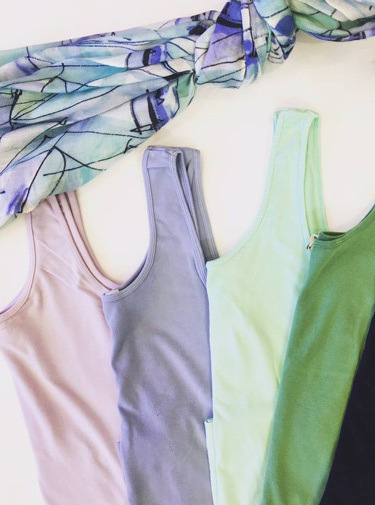 New to our apparel collection in the Fall of 2018 is the high quality, comfortable and stylish Canadian made clothing line, Sympli. It is know for its impecible fit for every size. 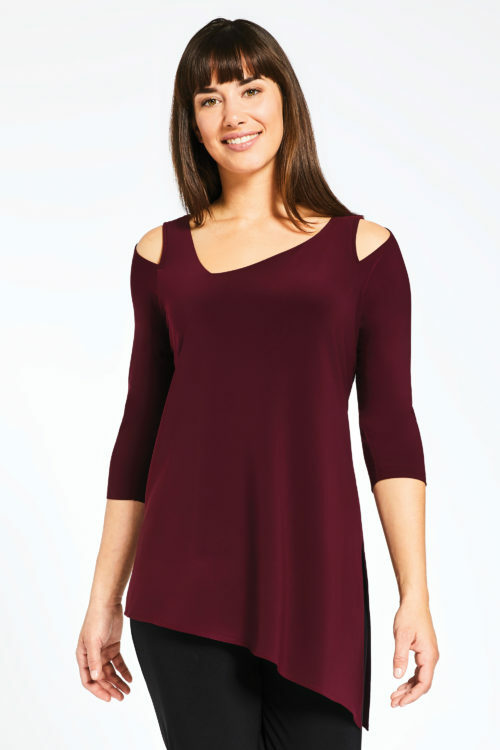 From dressy to casual, this a great addition to your closet! French Dressing Jeans is known Canada wide for having comfortable, high quality and great fitting pants as well as shirts and sweaters that quickly become a favourite in your closet. French Dressing has a fit for every body type. Come in and let us fit you. We are a boutique department store with an entire floor (The Grad Room) dedicated to grad and prom, plus, a surprisingly large selection of lines for bridal, bridesmaids’ dresses, special occasion, everyday apparel, undergarments, accessories and footwear.